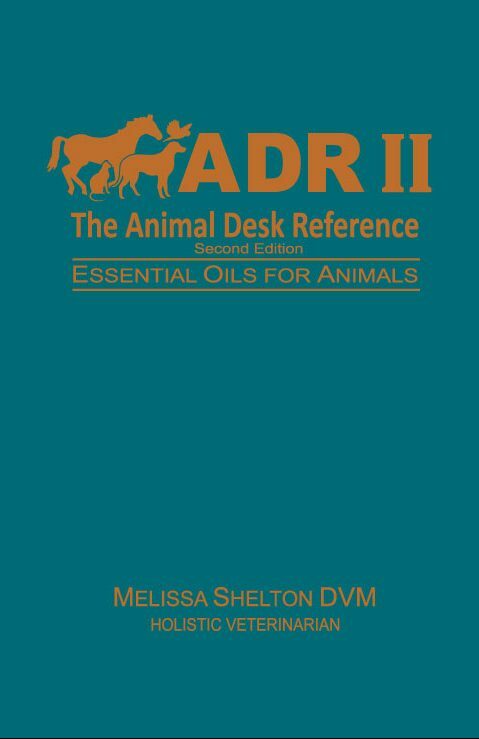 The Animal Desk Reference™ book – now has a SECOND EDITION! 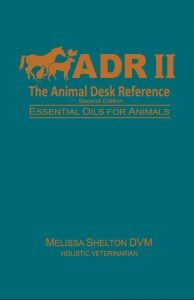 Published in March 2018 – this book is completely new, containing the most current, accurate, safe information regarding essential oil use with animals! The Animal Desk Reference II is currently available to order as a paperback or Kindle edition through Amazon. At this time, we encourage you to order through Amazon, and more information on bulk book ordering will be available soon!